UEC’s annual Board election concluded last Saturday at the 81st Annual Meeting with the election of incumbent Bryan Wolfe in District 3 and Phil Hamm in District 4. Phil succeeds Bob MacPherson as the District 4 director. A Wallowa native, Bryan Wolfe and wife Lou Ann moved to the area in 1975, raising four boys, and operating an irrigated farm and custom feedlot north of Hermiston. Wolfe represents Oregon as a National Rural Electric Cooperative Association board member and has served as president of the state association board. He currently serves on the Oregon Hanford Cleanup Board and Farmers Ending Hunger, and has served on the governor-appointed Oregon Energy Facility Siting Council. Phil and his family moved to Hermiston roughly 27 years ago, where he served as the new Plant Pathologist at OSU’s Hermiston Agricultural Research and Extension Center, becoming director of the Experiment Station twelve years ago. Among his community activities, Phil has been chairman of the Hermiston School Board, president of the Hermiston Chamber of Commerce, Chairman of the Oregon Water Coalition Board, and a member Hermiston’s Futures Committee. He has also served as vice chair of the ESD budget committee, member of the Hermiston School District Facilities Planning Committee and Blue Ribbon Committee. 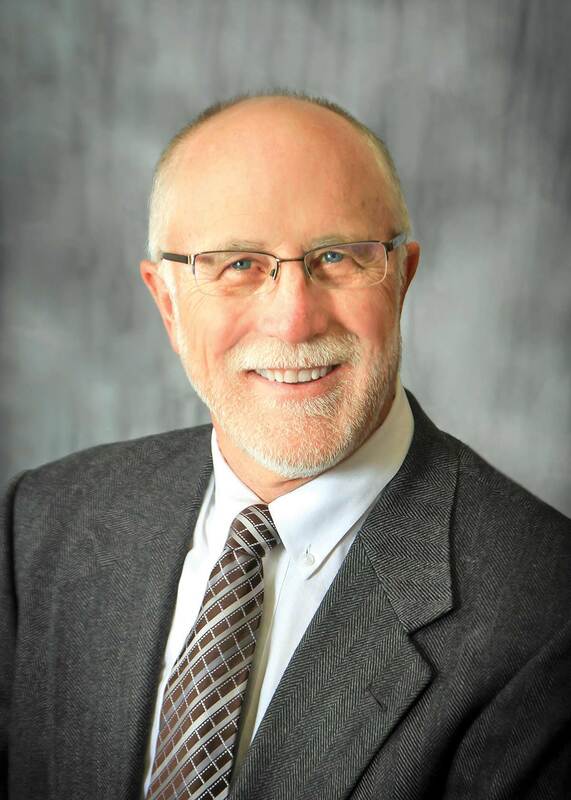 He is currently serving on the Hermiston Planning Commission, Blue Mountain Community College Foundation Board, a member of the Hermiston Lions Club, and board vice chair of TruCare Pregnancy Care Services. Our sincere appreciation goes out to Bob MacPherson for his 19 years of service as a UEC Board Director, serving as President for the last two years during a time of great change and accomplishment for the cooperative. Bob has been a tireless champion of the membership both statewide and locally. We thank you!